Beautiful apartment in the heart of Tampa - Excellent location! Great Investment opportunity! 2/2 Apartment located in second floor has been currently upgraded with laminated floors and new corian counter-tops and cabinets in kitchen as well as crown molding. Lake Azure Community - gated community with great facilities. functionally distributed with an open area concept living/dining and kitchen area await you as soon as you stepped in. New 1-year AC. New Roof for the whole building. This apartment would be easily rent for $1,165/mo - investment property! Directions:From I275 take W Waters to the west. Community is at the NE corner of N Himes Ave and W. Water Ave. Apartment is facing Himes Ave and parking is right off Himes Ave. You can also access by the inside of the community but will need to walk around. SchoolsClick map icons below to view information for schools near 8501 N Himes Avenue #202A Tampa, FL 33614. Listing provided courtesy of Us Interamerican Realty LLC. MFRMLS data last updated at April 23, 2019 1:13:12 AM PST. Home for sale at 8501 N Himes Avenue #202a Tampa, FL 33614. Description: The home at 8501 N Himes Avenue #202a Tampa, FL 33614 with the MLS Number T3148741 is currently listed at $79,900 and has been on the Tampa market for 71 days. 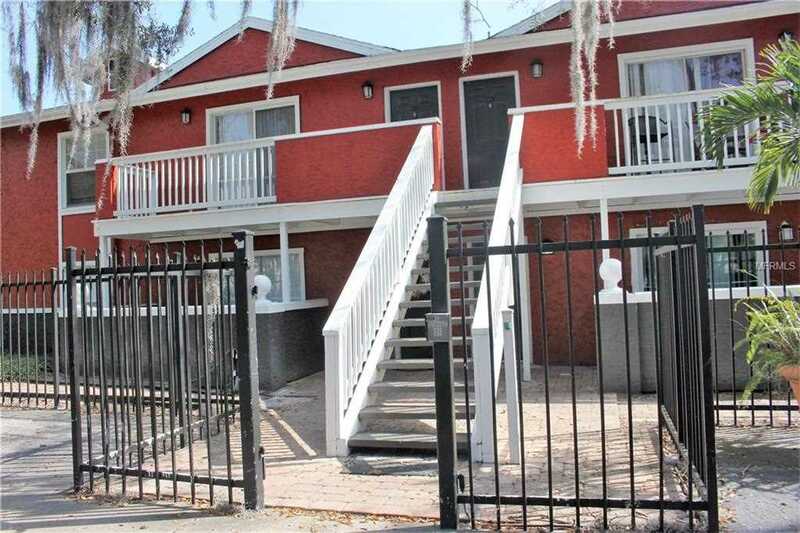 You are viewing the MLS property details of the home for sale at 8501 N Himes Avenue #202a Tampa, FL 33614, which includes 2 bedrooms, 2 bathrooms and has approximately 968 sq.ft. of living area.